Make 4 payments of $19.00 over 8 weeks and get it now! 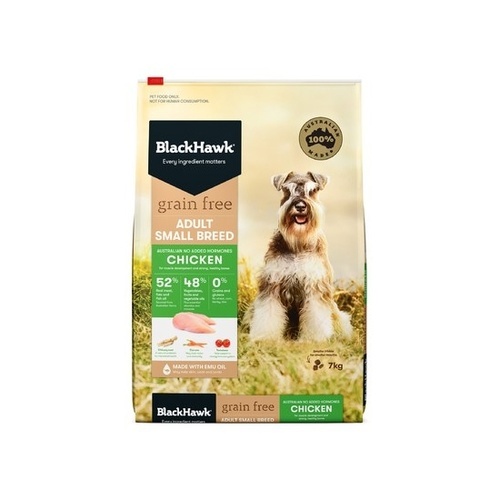 Made in Australia from Australian ingredients, Black Hawk Pet Food just got better! Black Hawk's New Grain Free Chicken formula for Small Bedogs features Australian Hormone Free chicken so your pet food is now more closely aligned with what you value. Real chicken protein is delicious, lean and versatile for strong muscles and healthy bones. Grain Free Australian Chicken recipe is formulated for muscle development and strong, healthy bones. 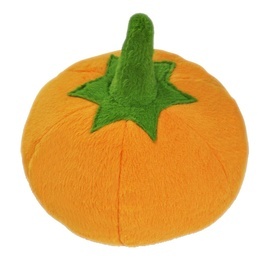 With a highly palatable recipe, it also features a smaller kibble size cut for dogs with smaller mouths. This higher protein diet is for dogs prone to dietary sensitivities, or for those who wish to exclude grains from their diet. 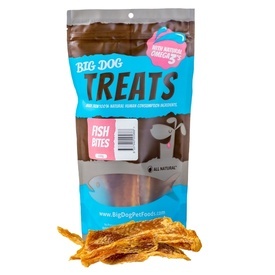 Plus the anti-inflammatory effects of omega 3 are particularly beneficial for dogs with skin and/or joint disease. Deficiencies in fatty acids will lead to delayed wound healing, dry and unhealthy coats and poor skin health. 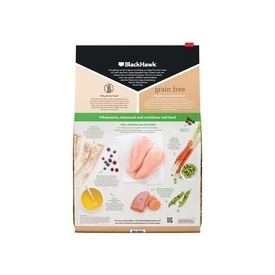 Black Hawk's recipes use real food, providing nutrients through ingredients in their natural state, rather than through highly processed ingredients and powders. 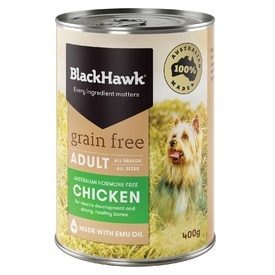 Black Hawk: Still made in Australia from Australian ingredients that matter!